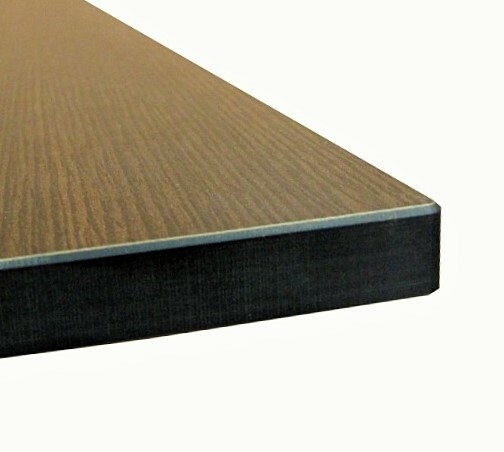 The Astoria Black Twin Bar Table Rectangle can be supplied with the following either of the following table tops.. 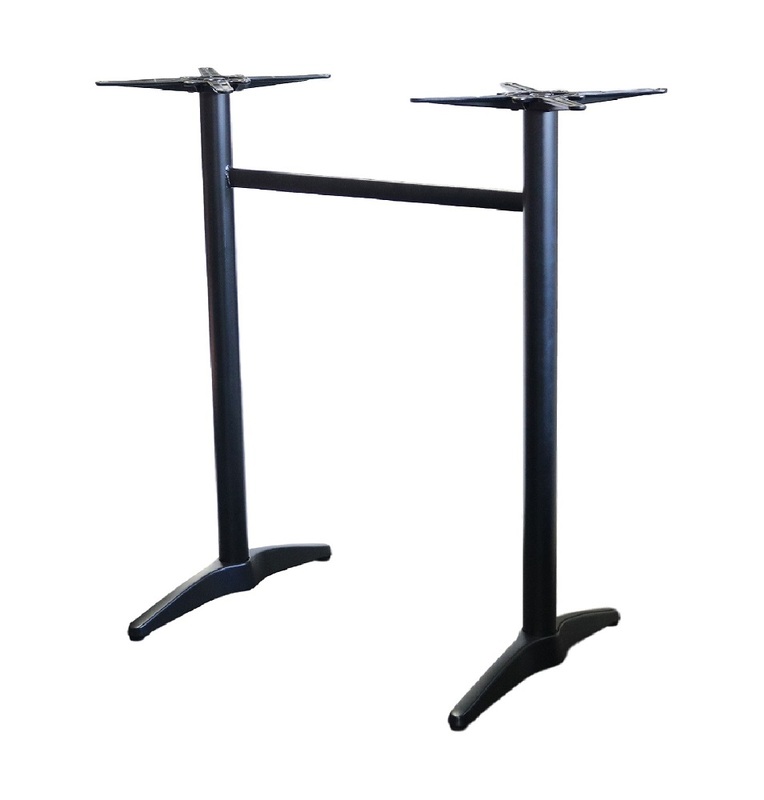 The Astoria Black Twin Bar Table Rectangle is supplied with the following table base.. 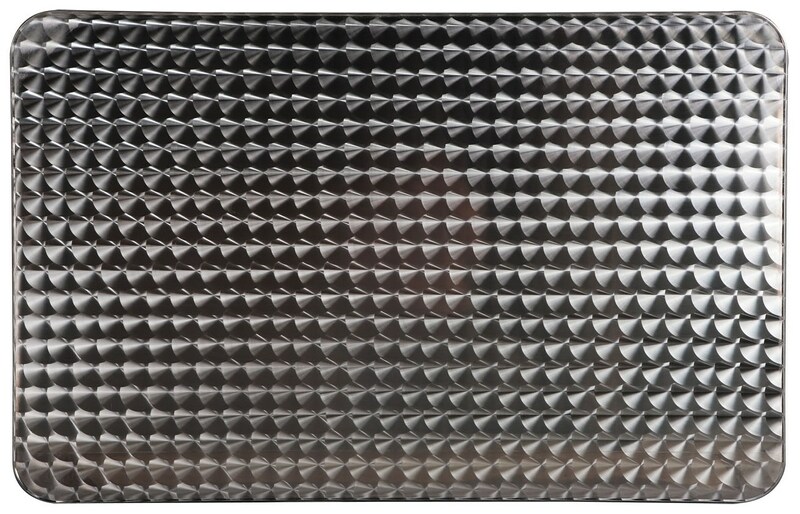 The Astoria Black Twin Bar Table Rectangle is an upgrade from its original version and look a-likes. 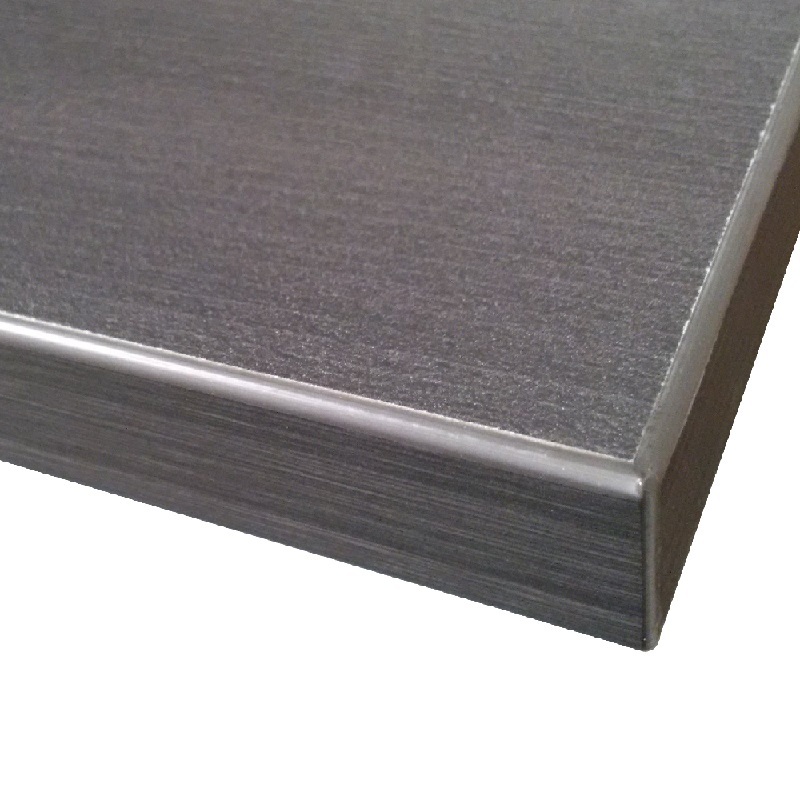 It has better quality thicker material providing it with excellent strength and stability. Also available at Standard Table Height and can be cut down to Coffee Table Height. 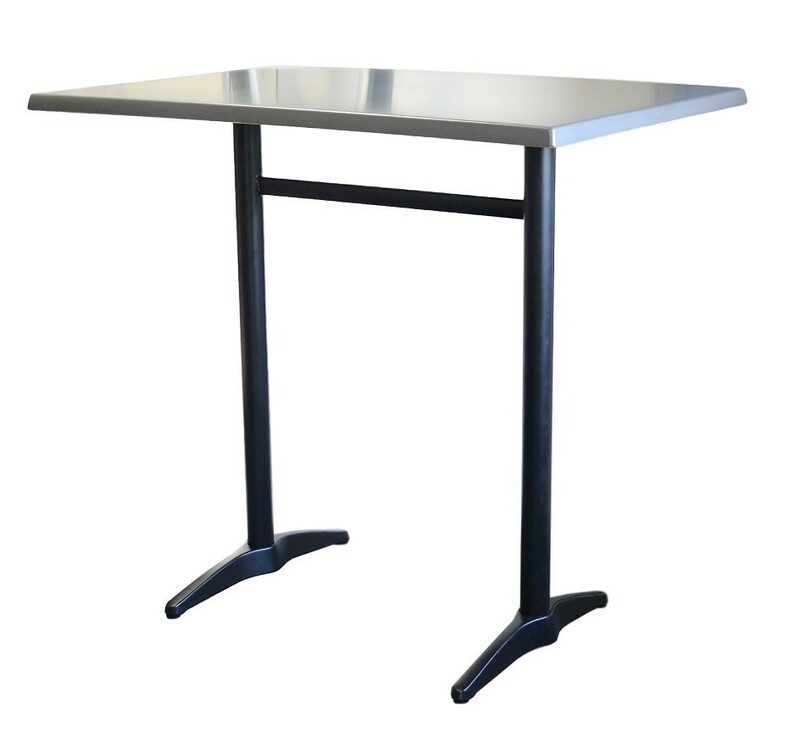 This table is backed with our 2 year warranty! – Visit our warranty page for further information.